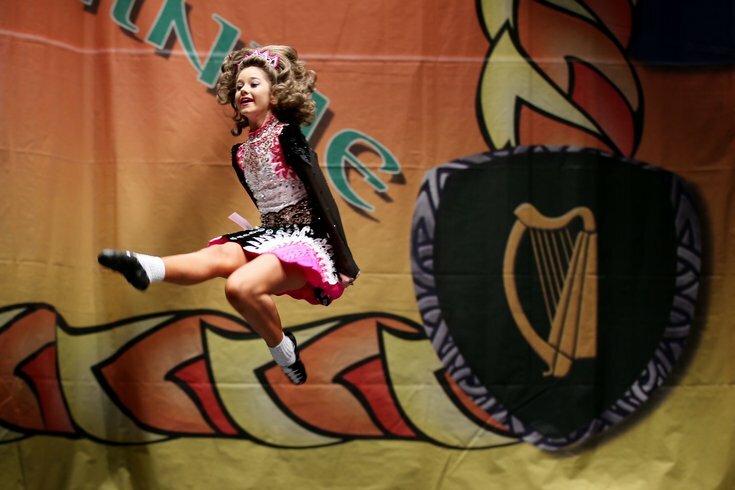 A dancer in the Girls 12-13 competition takes part in the 48th World Irish Dancing Championships at the Royal Concert Hall in Glasgow. Philadelphia's annual St. Patrick's Day parade was last weekend, but there's another family-friendly event coming up to celebrate the holiday. On Sunday, March 17, there will be an Irish dance performance by the Coyle School of Irish Dance at the Please Touch Museum. The dancers will show off the traditional dance form from Ireland at noon and 2 p.m. Families are invited to the St. Patrick's Day celebration and to explore the museum's two floors of interactive fun. Kids can ride the carousel, pretend grocery shop, imagine they're on a camping trip, float boats down an indoor river and much more. General admission is $19 for both children and adults. The museum is open 11 a.m. to 5 p.m. on Sundays.